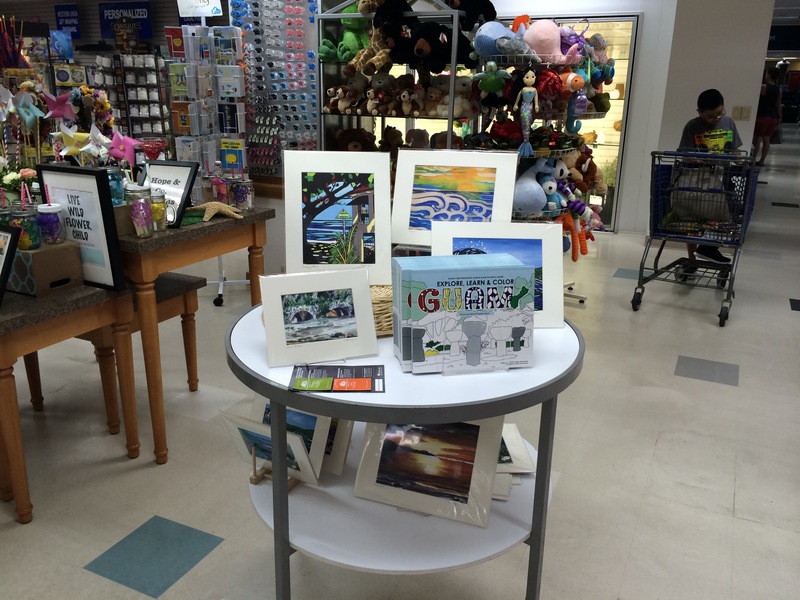 “Explore, Learn and Color Guam” interactive books and my open edition signed art prints are now available at NEX!! Promotion and book signing were held over the weekend. It’s always a pleasure to meet new families who have just moved to Guam and bump into people I haven’t seen on years. Thank you Clarice, Bobbie, Aida and Nan for a job well done! 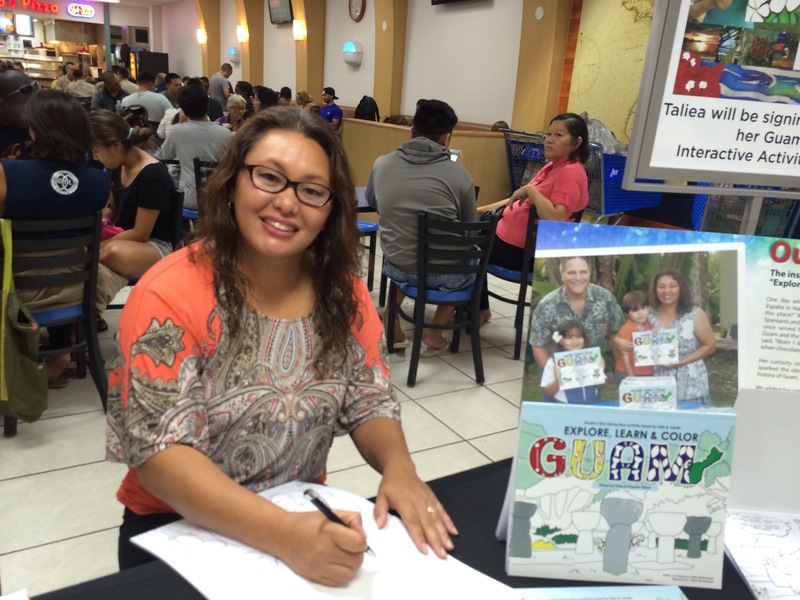 art, children's book., guam, guam art, guam books, guam coloring book, Guam History, guam paintimgs, guam tour, interactive books, map of guam, military, Nex, Taliea Guerrero-Strohmeyer, thomas strohmeyer, tour guam. Bookmark.